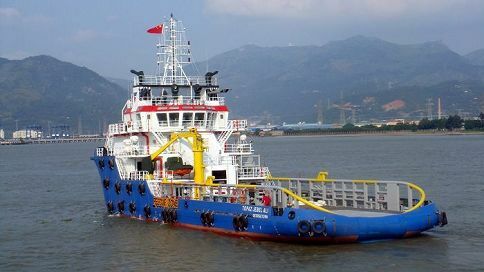 The Vessel is equipped with electric propulsion and shall be fitted with a large aft deck and accommodation forward., while the machinery will be located forward. 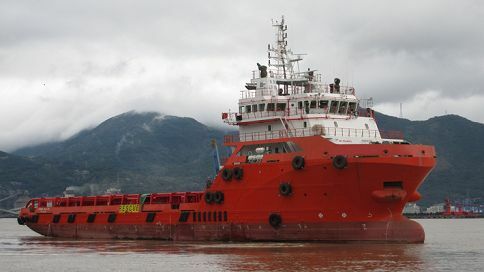 The ship shall be albe to fulfil the general demands of the offshore industry for the transport of bulk cargo,liquids and equipment to and from general offshore locations worldwide.The ship to be build and classified for unrestricted service. 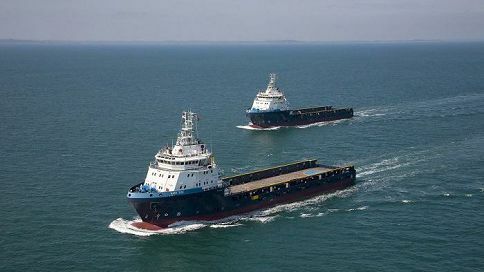 The Vessel shall be equipped with two (2) Azimuth thrusters with nozzles and Two(2) bow thrusters and shall be built of steel, the engine room is to be located in the middle. ABS + A1 (E) “OFFSHORE SUPPORT VESSEL, FIRE FIGHTING VESSEL CLASS 1” + AMS + ACCU + DPS-2.